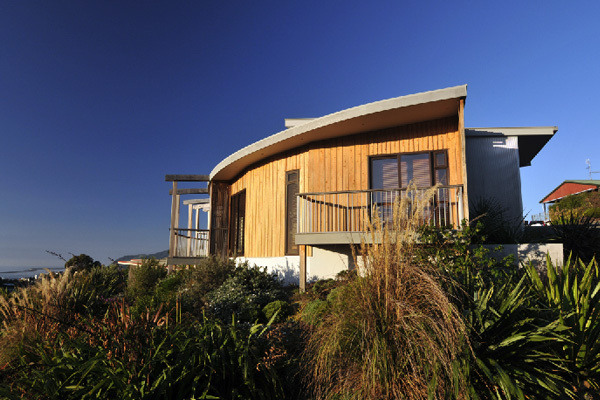 Powered Living, Passive solar Home Designers, New Zealand. Powered Living passive solar homes are unique. Integrating our specialist knowledge on passive solar home design with innovative architectural form, they combine style and performance. We believe this is environmental house design at its smartest. 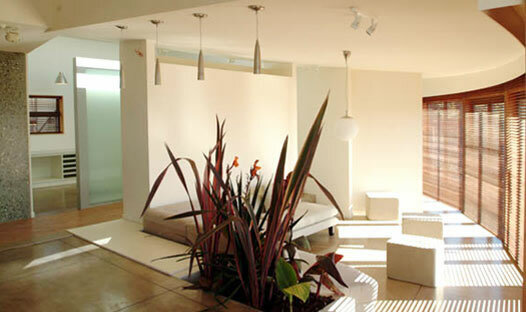 We have designed many homes around New Zealand. Each is individually unique but all are built around one key principle – to optimize solar energy creating a warm and light filled home year round. We provide a tailored design service or you can choose to work with our concept house - a competitively priced, patented, passive solar house design. We welcome inquiries and the Powered Living demonstration house in Nelson can be viewed by arrangement. Click to view the Powered Living demonstration house. Find these icons on the images above. Rollover, hold and wait for more info.